For alloy wheels in Redbourne, order online with DK Performance. We offer a complete range of products and services that will meet your requirements. As an independent retailer and full-service garage, we have more than 25 years of experience. Our knowledge of this competitive industry is second to none and we strive to keep prices low whilst maintaining high quality. We have an extensive selection of alloys from all leading brands including 3SDM, Alutec, BBS, Calibre, DRC, Enzo, FOX, Hawke, Lenso, Momo, Riviera, Tansy, Wolf Design and Zito. Our large stock is designed to fit most vehicle makes and models – there are so many colours, designs and finishes to choose from that you are sure to find a set you love! Customers usually receive their new alloy wheels within a few days of making an order and your purchase will arrive in perfect condition. We are alloy wheel and vehicle repair experts! DK’s team of highly skilled mechanics pride themselves on maintaining the highest standards of workmanship and offer fast, efficient services to keep your car running smoothly and looking its best. We promise first-class customer service and free, accurate estimates for all of the work involved when you bring your vehicle in for us to work on. DK Performance is fully equipped to offer a wide range of services such as repairs diagnostics, MOT’s, tuning, clutch replacement, tyre fitting, alloy repair, alloy refurbishment, valeting, gearbox repairs, tracking balance, panel spraying and a thorough mechanical repair service. 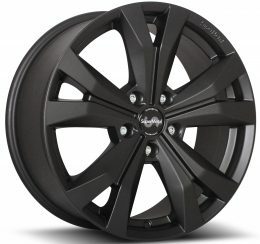 Buying alloy wheels online could not be simpler, once you have chosen the ones you would like to order, add them to your cart and proceed to secure payment via direct bank transfer or PayPal. The whole team here at DK has a passion for cars so we are more than happy to offer assistance to customers looking to buy new alloy wheels for their vehicle. 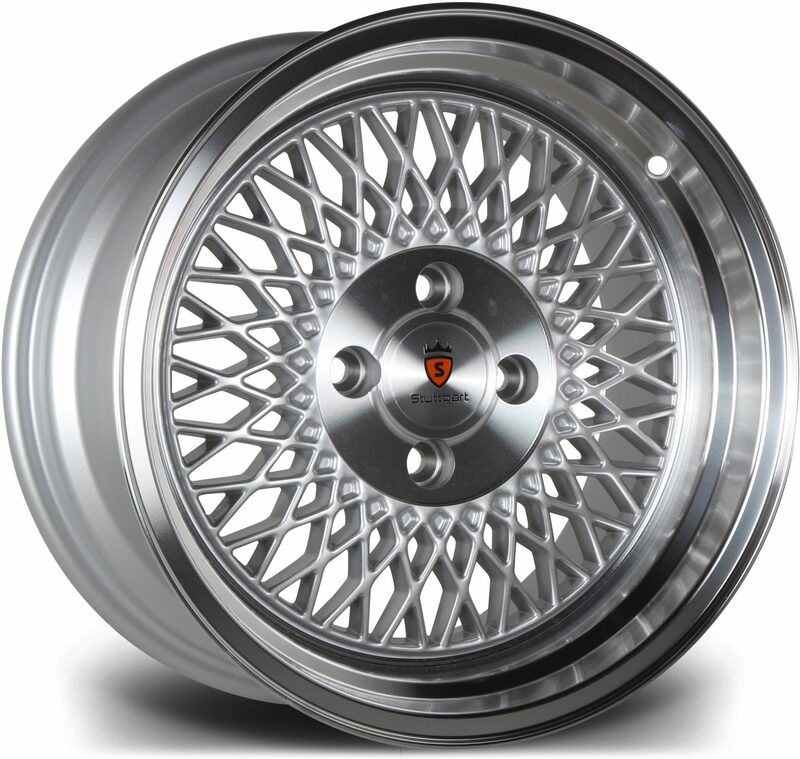 Call 0161 464 7828 or contact us online for more information about ordering alloy wheels in Redbourne!